Michelin Pilot Power 3 120/70 ZR17 58W (Front) is designed to allow riders to bend to a 50°angle on dry and 41.9 in wet. This is the ideal tyre for sporty drivers. Unrivalled performance when steppinng on the gas. Synthetic rubber compound for shorter warm up period. great tyre. Highly reccomneded for all condition and riding styles! 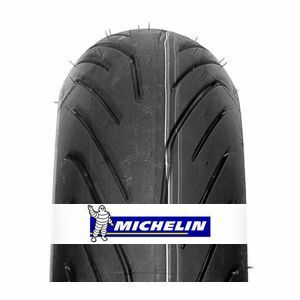 To review the Michelin Pilot Power 3, you first have to log-in by clicking here.